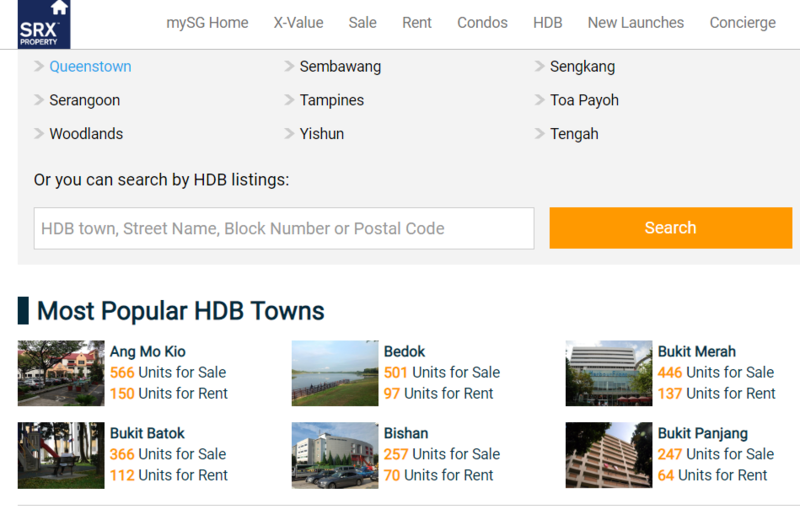 65ZUFANG, Singapore largest local rooms for rent website. 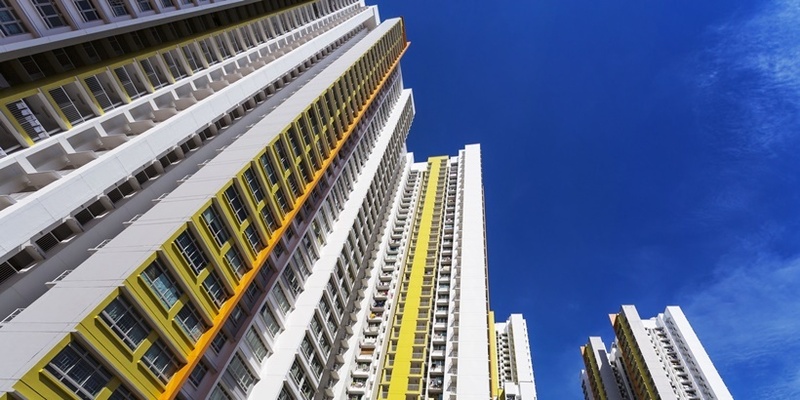 All the listings are strictly follow Singapore House Rental Rules and Regulations from House Development Board Singapore. 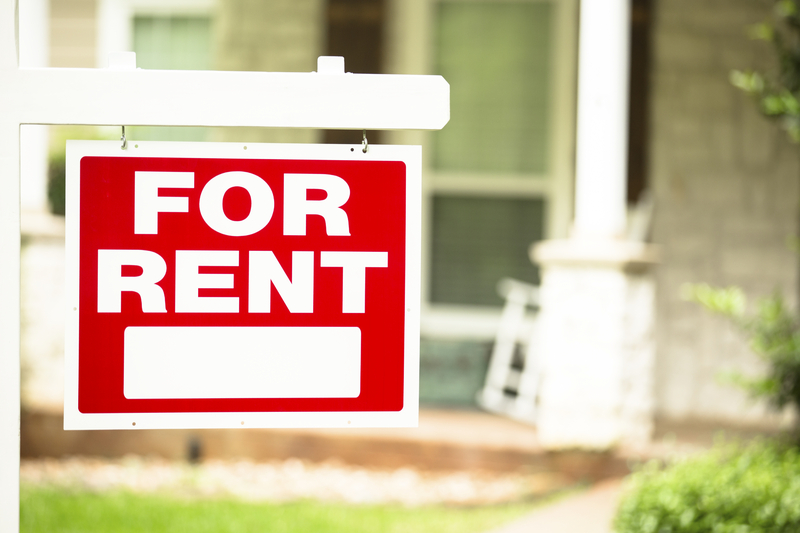 Short term rental are not allowed to be posted in the website. Beds and home space for sharing must provide the related licence by law. 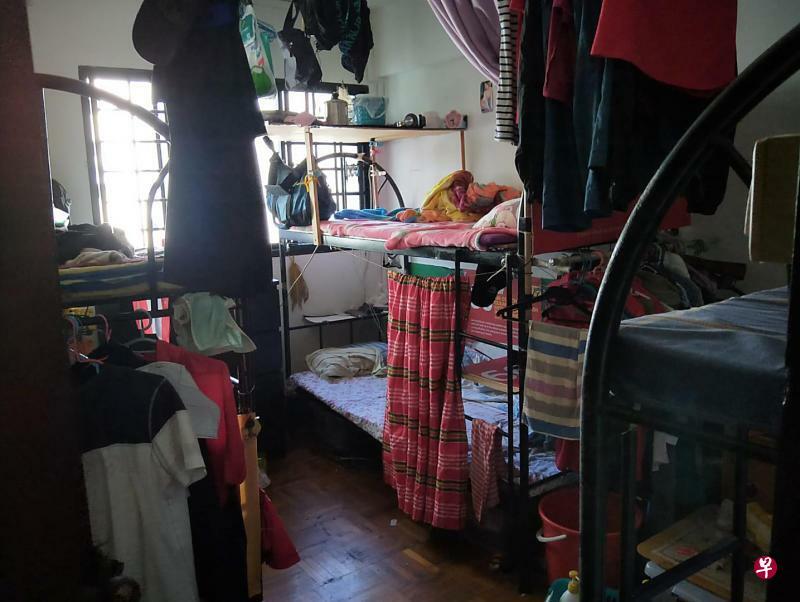 House owner rents out a bed not entire room without any hotel management licence to suffer penalty from government, 65ZUFANG will never take any responsibility. 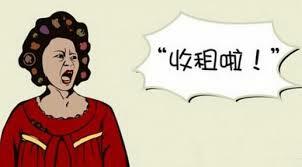 To protect tenants, 65ZUFANG suggest DO NOT rent rooms by Bed. 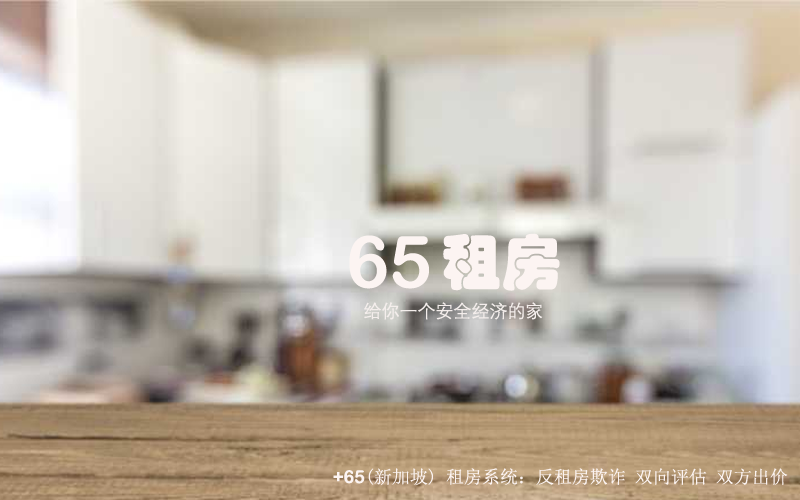 65ZuFang Mission: Tenants First, Agents Second, House Owners Third.